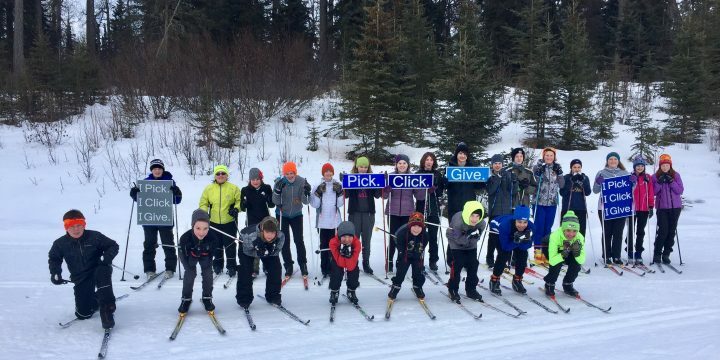 5K Skate Ski or Classic Ski! 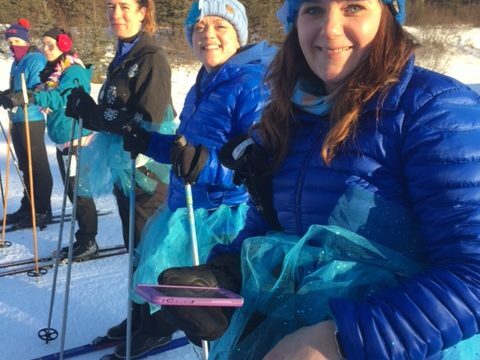 Join us for the fourteenth annual Ski For Women event at Tsalteshi Trails behind Skyview Middle School! On-Line Registration closes at midnight on Saturday, February 3rd! Race day registration is $35. Save money and register online today for $25! Register here. Get out of the cold and get pumped for the upcoming ski season December 2nd at the Kenai Visitor's Center! Here are the deets : Doors open @ 6pm, short membership meeting at 6:15, movie starts at 6:30! 20$ Entry but free if you're a TTA member. Entry includes a free beer, additional brews are 5$ click HERE for the trailer and Click HERE to become a member. Hey gang! For those of you registering for Youth Ski, you will need to separately register/pay for rental skis, I have set up a separate registration for it. 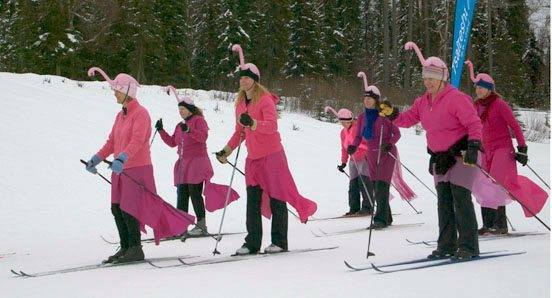 Skis will not be available for rent for the Vole program. Thanks! You havn't missed the registration! I'm just slow....... Youth Ski registration should be up tonight or tomorrow morning. Thanks for your patience. 1st Annual Tour Of Tsalteshi Coming Soon!! Registration for the Tour of Tsalteshi will go live on December 1st! Don't forget to Pick.Click.Give when you file your PFD! Your donation to the Tsalteshi Trails Association helps us do what we love to do! You have until March 31st to file! Click here for the PFD site.